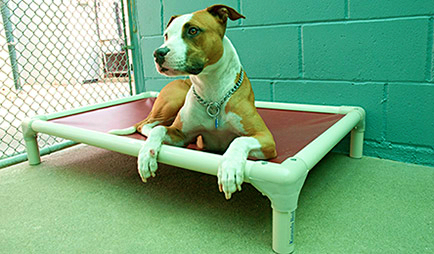 Animal shelters are sanctuaries where all kinds of animals receive critical care, recover from abuse, and find their forever home. 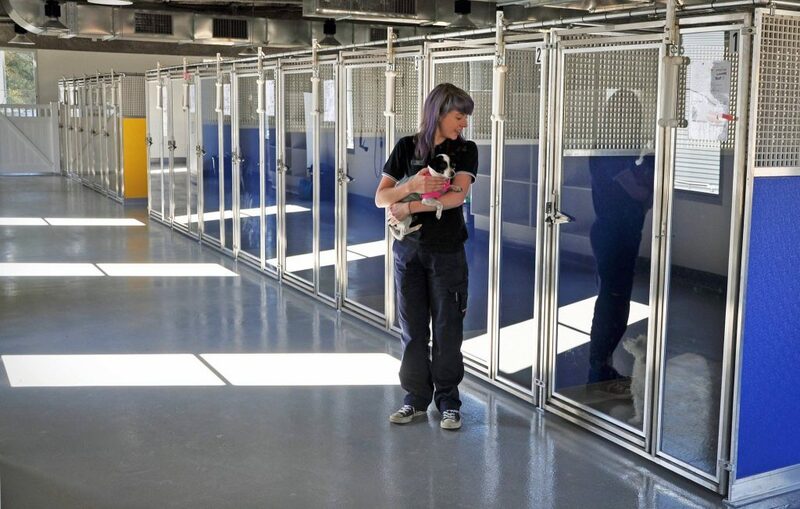 As a full-service animal facility design and architecture firm, Therian is fully qualified to be your design team leader from preliminary needs assessment consultation through concept and detailed design, and as your representative during construction. Therian evaluates and models historical intake numbers with holding capacities, length of stay and other key metrics to help you understand how they impact total required animal housing counts. 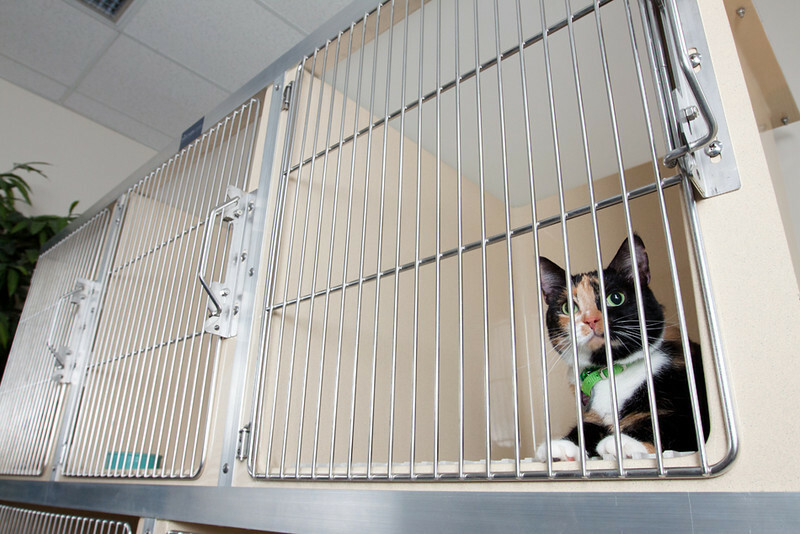 Through our experience, our animal shelter design plans help determine the right size for your shelter based on the population you are serving. Well thought-out designs improve efficiency and workflow throughout these often busy spaces. Whether that’s in grooming, medical care, or during exercise, volunteers and vets will value a well-designed space while they are at work. 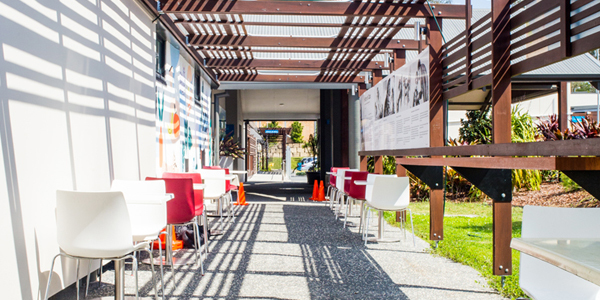 Prospective adopters should be welcomed to a pleasant space. Room permitting, you might also consider meeting rooms for seminars or information sessions for visitors. Therian’s goal is to create positive, healthy, and motivating environments for not only the animals taken into shelters, but the vets, volunteers, and general public who engage with these animals daily. 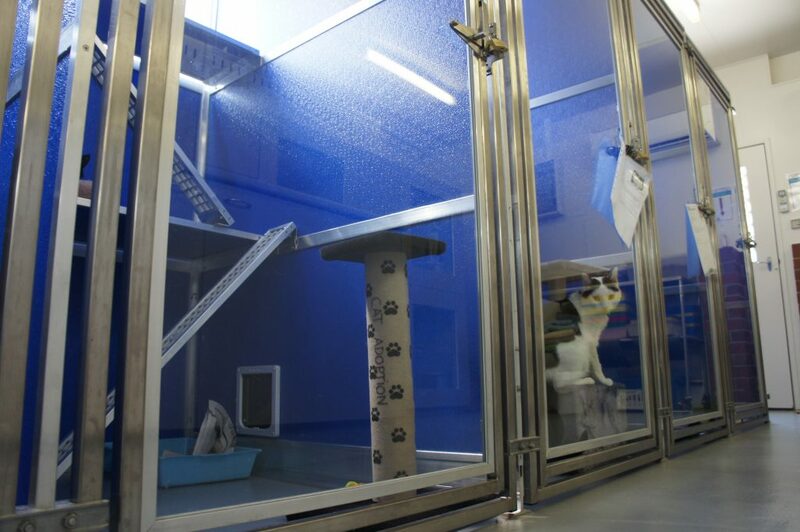 With particular regard to animal behaviour and demeanour, our spaces are designed to reduce stress and improve comfort, good health, and safety for all. 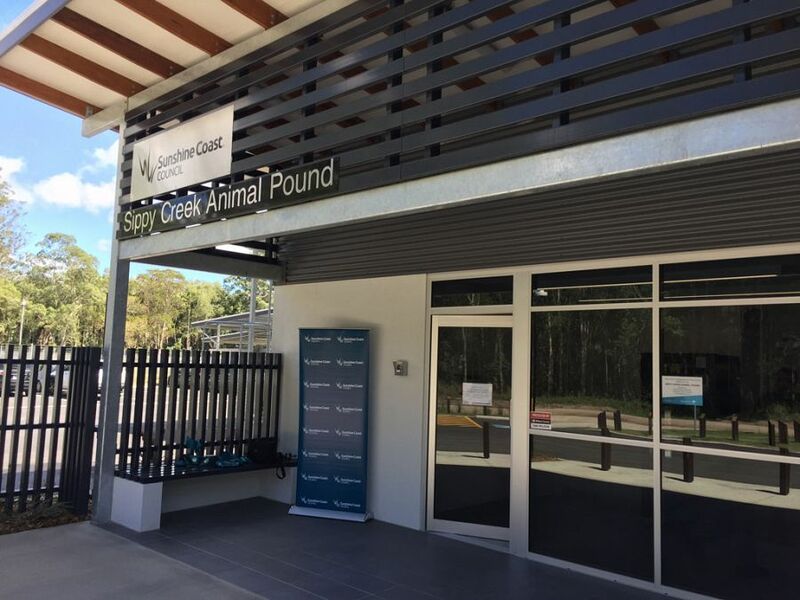 With public perception of animal welfare on the rise, local government agencies are under increasing pressure to ensure that both facilities and operations meet public expectations in terms of animal welfare and management. 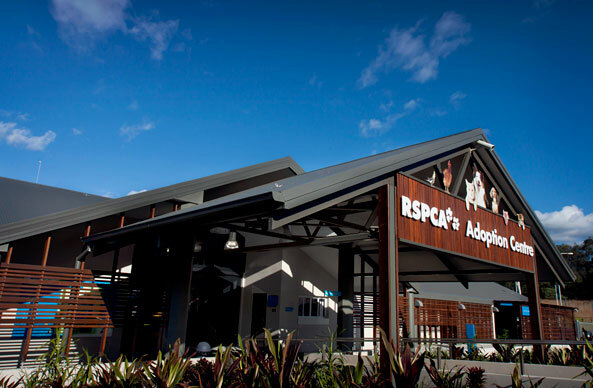 We understand that many rescue organisations do not receive government funding and therefore rely on generous donations to continue their great work. Our solutions are designed to not only enhance the safety and comfort of animals, but to also enhance pride and commitment among volunteers and donors whose support keeps these groups running. In addition, we understand how important presenting all adoptable animals are to rescue groups, along with the necessary interactions with foster carers in the process. 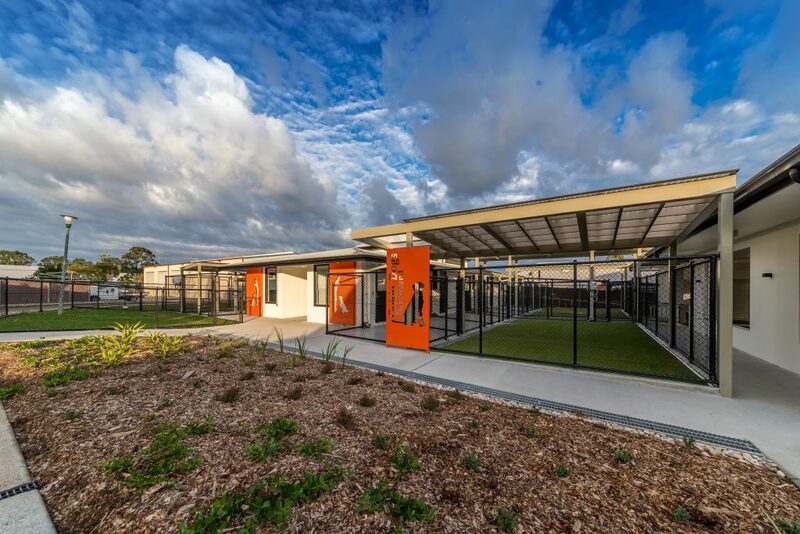 Thanks to our thorough understanding of the animal industry, animal welfare issues and specific operational requirements required by these organisations, Therian is uniquely placed to provide full animal shelter design and architectural services.